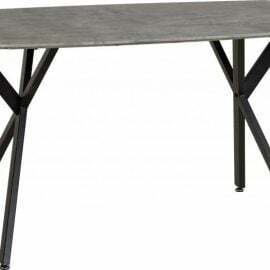 Dining Tables are an essential in any kitchen or dining room. 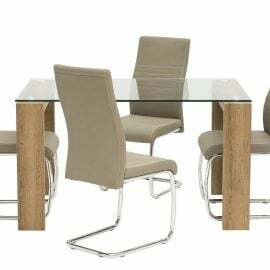 At Bigmickey.ie we have a selection of Dining Tables to suit your preferred taste and budget. 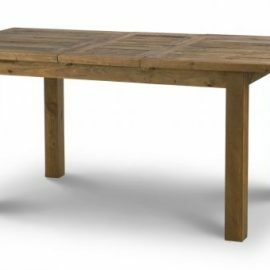 Our Dining Tables even come in a variety of styles, colours and sizes. 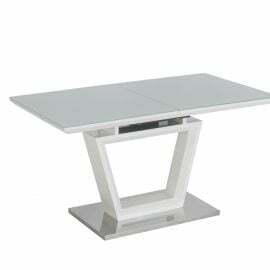 For both style and functionality, Bigmickey.ie has everything to match your requirements and size to fit your space. 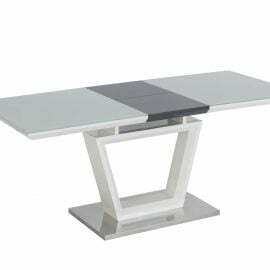 The Arlene Dining Table is a modern, white table with a glass top and a dark grey gloss centre extension. It also features a flip top mechanism for easy use. 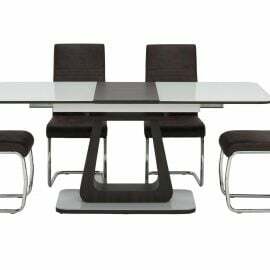 The Aspire Extending Dining Table is part of the stunning Aspire Dining set. This set is finished in a rich latte colour (with glass top) and deep taupe entension leaf. It is complimented by a beautifully designed cantilever chair, also finished in a matching combination of latte/taupe, with pull handle. 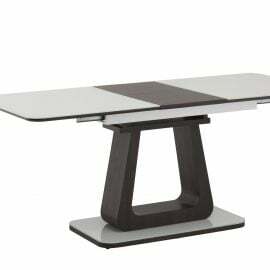 The Athena Dining Table in Black and Concrete Effect is a real statement piece that will bring both style and comfort to any kitchen or dining area. 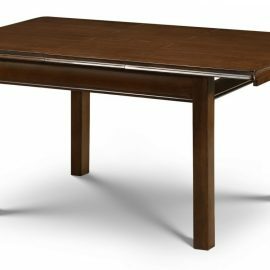 The Calvin Extending Dining Table is part of the stunning Calvin Dining set. The set comes in white glass with a cocoa coloured inset and base. The plinth base is finished in white glass and cocoa edging. The extension leaf is operated using latest pull handle technology for simlpe, easy to use opening and closing. Matching chairs are also available in a chocolate coloured vintage fabric. A timeless retro design reflecting the style of the 1950’s. 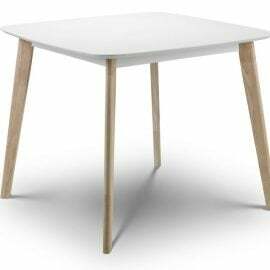 The Casa dining table has a durable white lacquered top with limed oak effect legs. 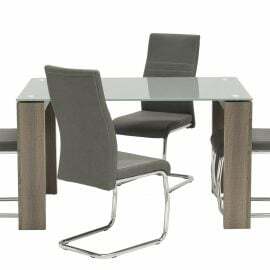 The Casca 1.3m Dining Table is part of the stunning Casca Dining set. 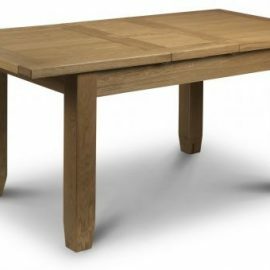 It is a modern, simple and classic table, finished in a french rustic oak or grey oak leg frame with a robust tempered glass top. 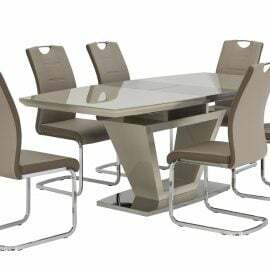 The overall look is completed with a clean, elegantly finished dining chairs which are sold separately.